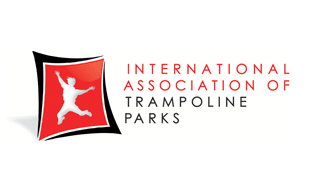 ​Looking for Trampoline Party Ideas? Where, Oh Where is the Trampoline Place? Rockin’ Jump!